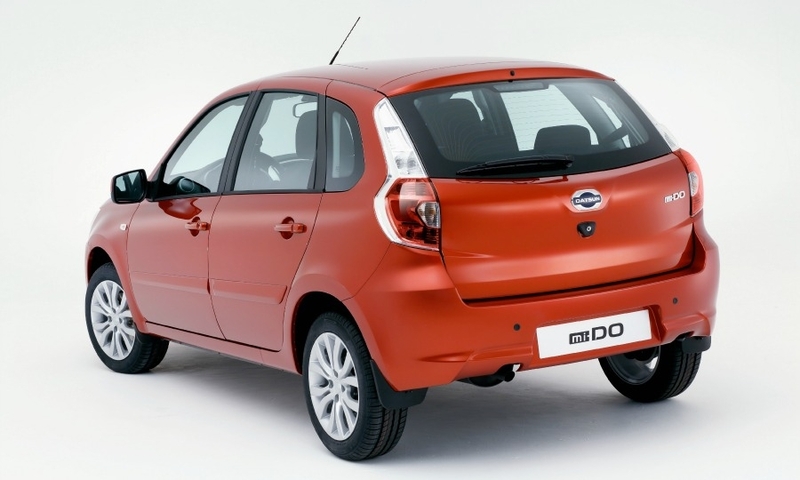 Nissan's revived Datsun brand unveiled its second model, the mi-Do hatchback at the Moscow auto show on Thursday. The mi-Do is slightly shorter than the on-Do sedan, Datsun's first model, to emphasize its driving dynamics, Nissan said in a statement. Both models are being built by AvtoVAZ, which is controlled by Renault-Nissan, in Togliatti, Russia. 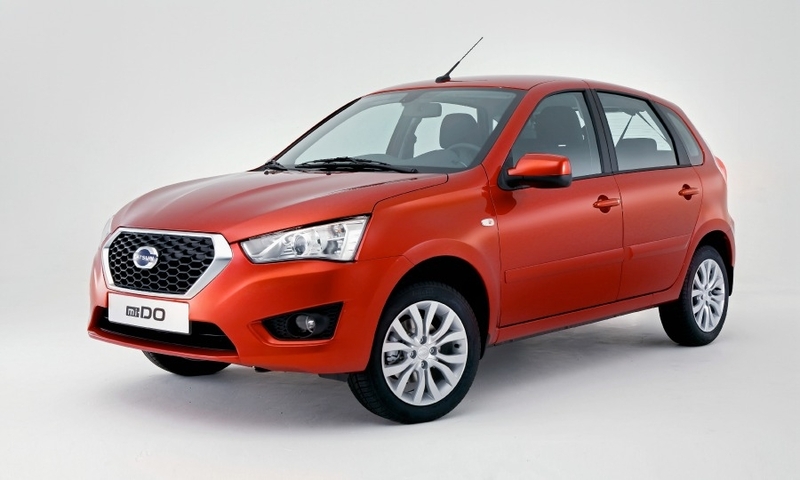 They are based on the Lada Kalina and share a production line with the Kalina. The on-Do sedan is already in production for a September sales launch. 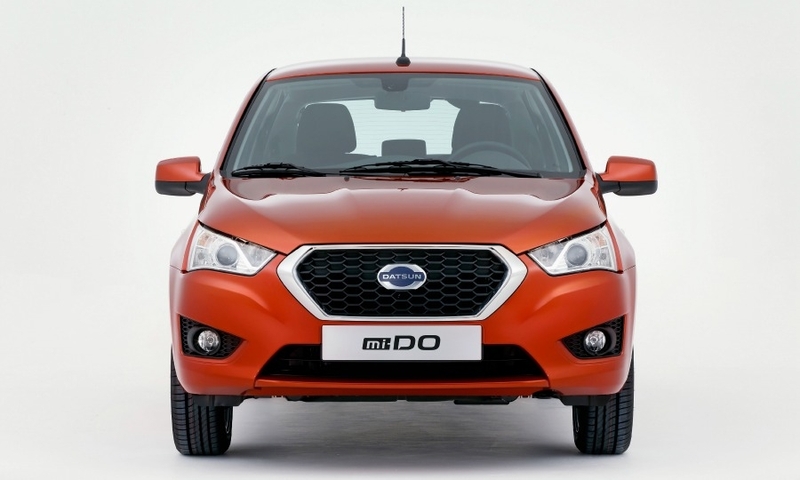 Production of the mi-Do will start early 2015. 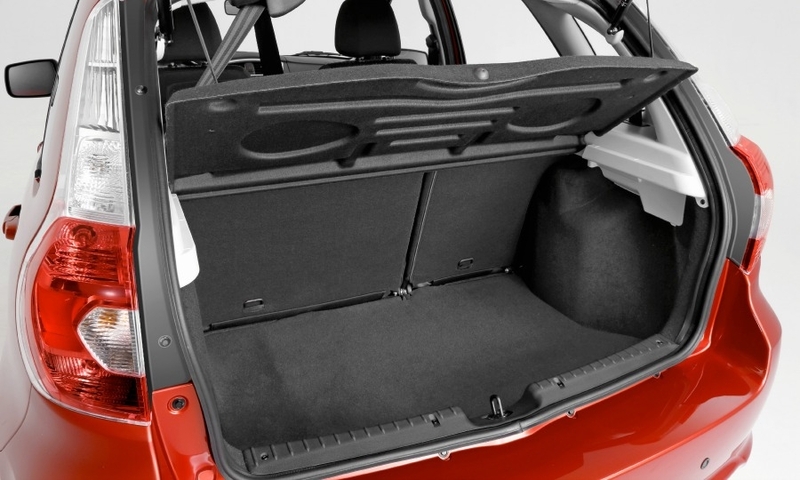 Nissan said the mi-Do's length is 3,950mm compared with the on-Do’s length of 4,337mm. It has the same wheelbase and front-wheel drive chassis layout as the on-Do. The mi-Do’s safety features include driver and front-seat passenger airbags and ABS. 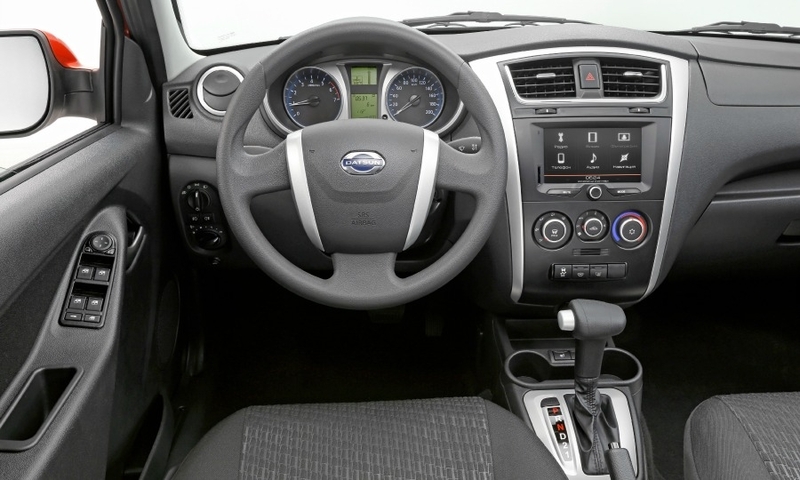 The model includes heated seats and door mirrors as standard options. It will be sold with an 87-hp1.6-liter gasoline-powered engine mated to a four- or five-speed transmission. 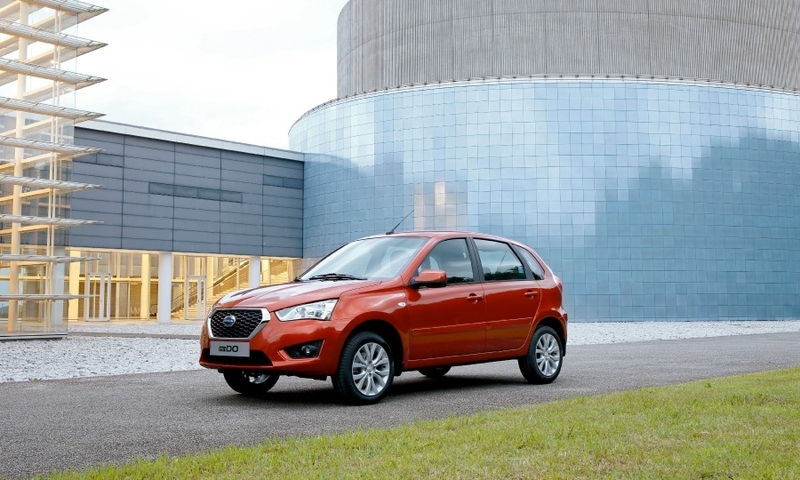 Nissan has 25 dedicated Datsun dealerships in Russia and will add 75 outlets over the next two years. Nissan said earlier this year it hopes its revived Datsun brand will help the carmaker capture share in Russia and in other developing markets with more competitively priced offerings compared to its more upscale Nissan models. Nissan is counting on Datsun to account for at least one third of Nissan's total deliveries in countries from India to Indonesia. Datsun models will mainly compete against second-hand cars in Russia. The mi-Do and on-Do are aimed at the growing ranks of "up-and-coming" Russian families who want to own a foreign car but cannot afford up-market models. Vincent Cobee, Datsun's global boss, said the brand will offer Russia buyers an affordable car from a foreign automaker. 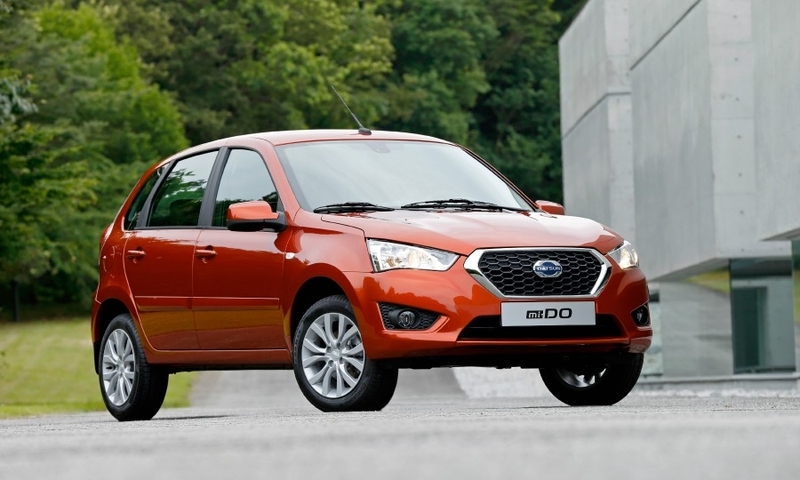 "Datsun might be a new name on the Russian market, but its impact will be felt for years to come," he said in a statement.